David Mas Masumoto starts with a question when talking about the new documentary about his family's farm. He asks, "How many harvests do you have left?" 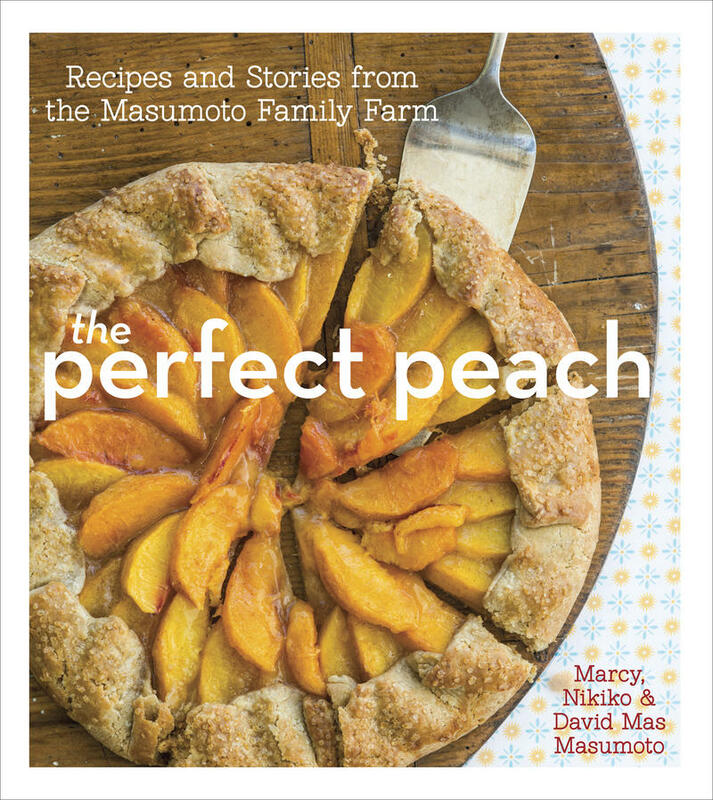 The Masumoto family is known throughout the country as one of the nations foremost producers of organic peaches. 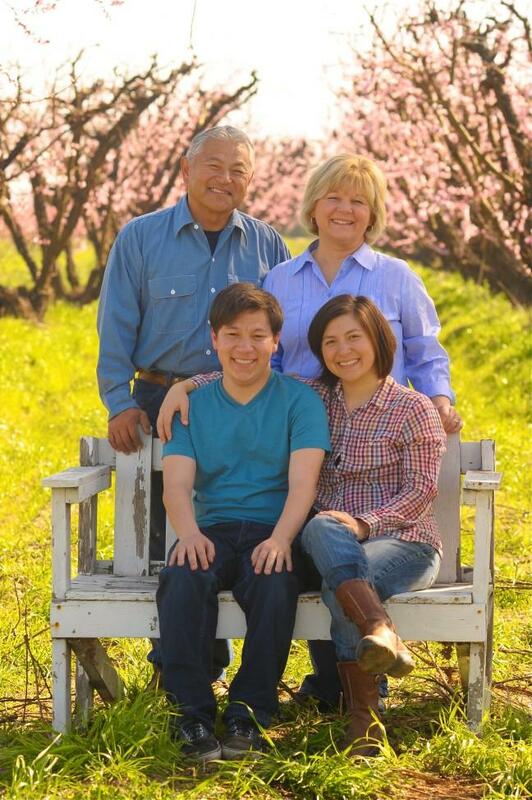 But also known for their literary pursuits and intellectual pursuits which combine in this new documentary "Changing Season: On the Masumoto Family Farm." The documentary airs nationwide on PBS stations in May, including in Fresno on Valley Public Television. There will aso be a local screening at the Maya Cinema near Fresno State on April 27. What’s the experience been like watching yourself in this documentary? Credit Courtesy of Staci Valentine. KORIO: “I’ve been around different filmmakers that have videotaped us all our lives and it actually has kind of influenced my life. I want to start going into film and maybe become a newscaster and start my own station. What was your reaction that night they showed you the rough cut of the film? We’re talking about changing generations on the farm, how would you bring us up to date after life events after the film?